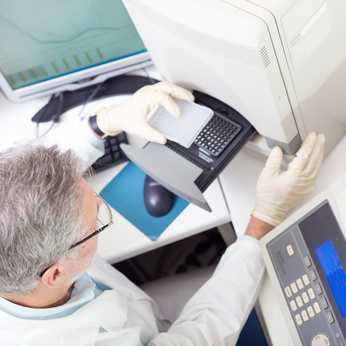 What is Translational Bioinformatics ? The 1st European Conference on Translational Bioinformatics will be organized at the University of Copenhagen and supported by the Horizon 2020 MedBioinformatics project. 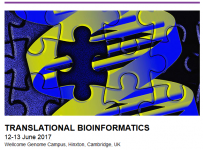 Welcome to Translational Bioinformatics (TBi) Blog ! We have decided to set up this exciting online forum and platform to share with you valuable information and resources about translational bioinformatics (TBI). We invite you to visit us often and share with us your opinions, publications, and any other resource about TBI. Please leave a comment if you have questions or comments and let us know what you like or also what you do not like !